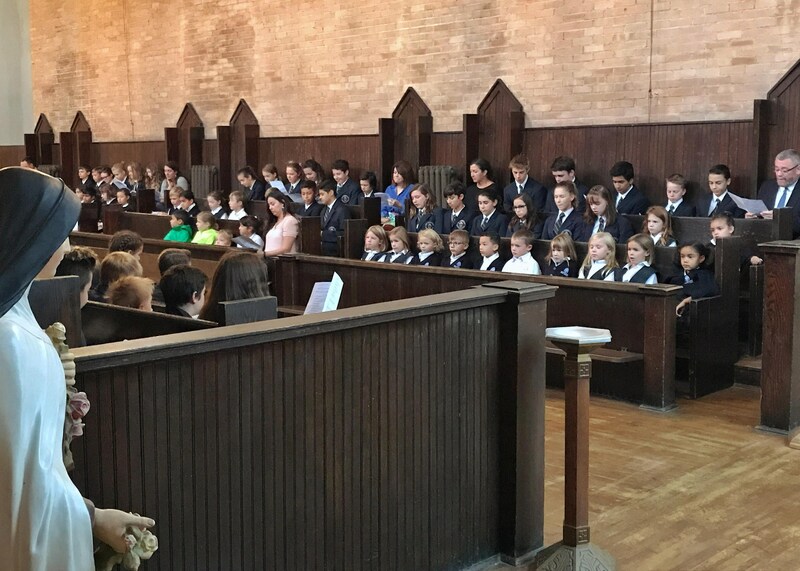 The Madeleine Choir School is an exciting learning environment combining the best in Catholic school education with the enriched curriculum of a European choir school. Our students dive deeply into the study of the Classics, from Ancient Civilizations to Latin and English Literature. We are widely regarded as one of the best liberal arts schools in the valley. 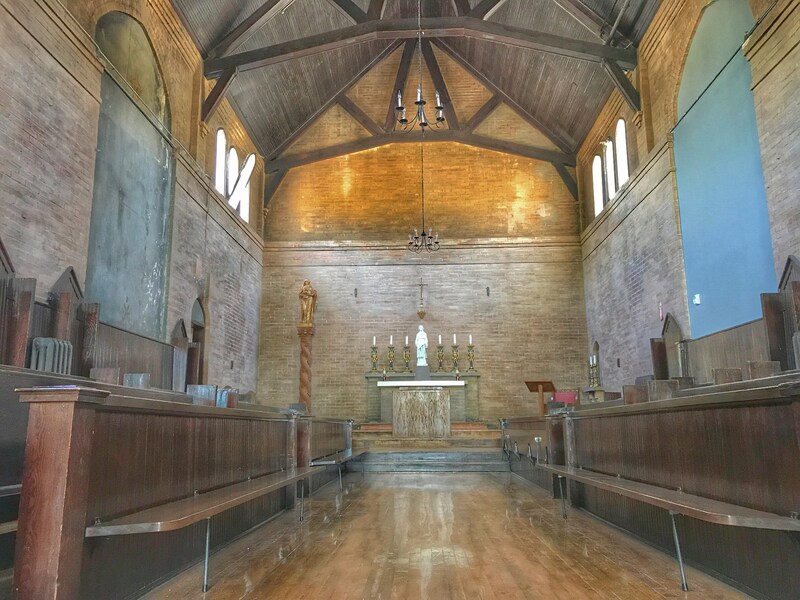 Begun as an after-school choir-training program, The Madeleine Choir School was established as a full-time middle school in the basement of The Cathedral of the Madeleine in 1996. In the fall of 2003, the Choir School opened its doors as a complete Kindergarten through Grade 8 elementary school on its new campus nestled in the Avenues neighborhood of Salt Lake City. In 2007, a four-year-old Pre-Kindergarten program was added.